The holidays: time for great food, cozy fireplace memories, and nerve-wracking last-minute existential business crises. 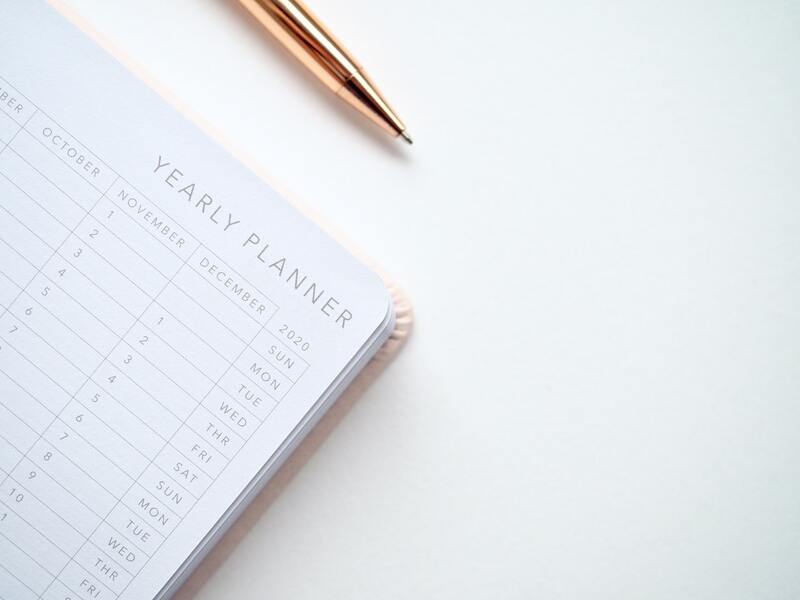 Year-end planning is essential for small businesses, but as soon as the responsibilities of service delivery, administrative tasks, and marketing start to fall on you, December suddenly feels like it’s only a week long. How can you determine what’s essential to do now, and what needs to wait until later? Every business is a little different, but here are the six tasks we believe you should prioritize now so that your business runs smoothly after the champagne runs out and the new calendar goes up. #1: Get out of the office and give. Charitable contributions of time or money are not just a good idea for the tax benefits, they also boost the wellbeing of your business and your team. Giving requires you to slow down and shake off the frenzy of busy SMB life. It’s good for your employees and your bottom line, too. Doing work in your community and donating your time and money gives your organization publicity, which can lead to new opportunities in surprising places. Plus, getting away from the daily grind and into unfamiliar environments actually improves your brain functioning – so if your team needs a creative jolt, spend a workday volunteering. 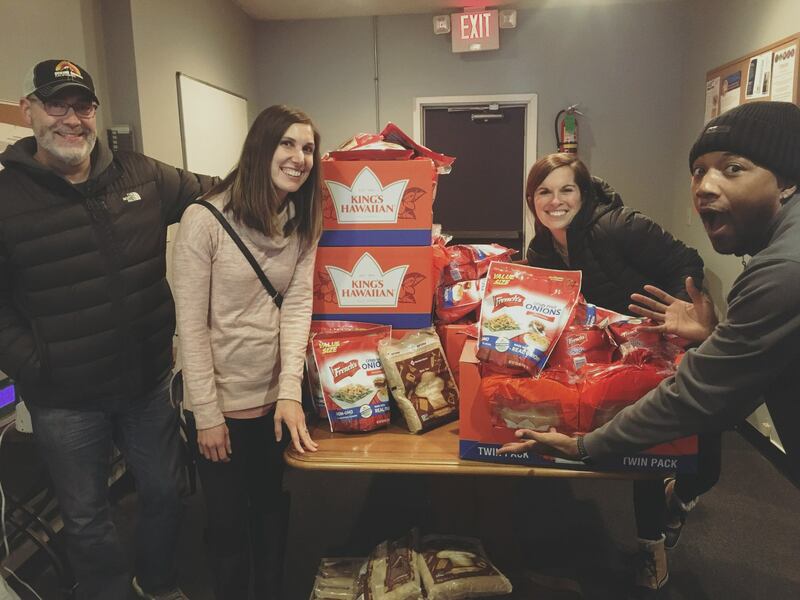 The Hatchbuck team loves the opportunity to give back to local St. Louis organizations every year. #2: Set your high-level goals for next year. It’s great if you want to grow business (most businesses do). But what does that mean, exactly? If you don’t have capacity for many more clients, it may be time to raise your rates or explore new product or service offerings. If you can handle many more customers, how will you determine how many more you need? Set a realistic revenue goal for 2019 and work backward from it. What will you need to do in three months, one month, one week, and right now to achieve it? Lay out a step-by-step growth plan so you can chip away at your goal a little bit every day. Remember: when goals go unmet, the cause isn’t usually lack of motivation but lack of a plan. #3: Put customer service at the heart of business. Marketing pro Seth Godin urges businesses to ask themselves one honest question: “would my customers miss me if I were gone?” Unfortunately, many businesses are replaceable in the minds of those they serve. Don’t let your business be one of those. Brainstorm ways for every department to put customer service at the heart of what they do. Although some tend to think of customer service as the process of managing customers’ problems when things go wrong, this is only one facet. Customer service is sending helpful resources to your new clients because you want them to succeed. It’s the follow-up email after a software download to check that things are going well. It’s finding inventive new ways to add value where none was expected. #4: Pick your marketing focus. Digital marketing has opened incredible doors for business in the last decade. It’s also created a lot of false expectations. Though big corporations have the budget to dominate every possible marketing channel, this isn’t a luxury SMBs can afford. If you try every possible marketing tactic, you’ll likely see fewer results than if you focus intently on one or two areas. Where should you focus your marketing? The answer is surprisingly simple: where your customers are. If you’re a B2B company whose customers spend most of their day in front of a computer, email marketing and content marketing may be your best bet. If you sell to teenagers and young millennials, Instagram ads may be your next focus. Take the time to research where your ideal customers spend their time, and allocate your marketing resources to connect with them there. #5: Don’t forget about taxes. December is an excellent time to have a sit-down with your accountant or financial advisor about your tax responsibilities. If you’re behind on estimated payments or you’ve overpaid, it’s better to get an idea now than to get smacked with a bill next year. Get a clear idea of what to expect in terms of tax deductions, local tax laws, and (if you’re a solo professional or a freelancer) whether you’ll be better off filing jointly or separately from your spouse. If you’ve seen a lot of revenue growth this year, you may be in a new tax bracket, which could result in some stressful surprises if you don’t catch them early. #6: Improve productivity with automation. Not everything can, or should, be automated. But if you haven’t explored the capabilities of automation (especially when it comes to transactional emails, evergreen marketing campaigns, and administrative tasks), now’s the time. Think of it: instead of sending the same sales email or invoice template to each customer manually, you can take your time back with automation. Instead of scouring through lists of potential clients, you can use automation to score the interest level of your leads based on their behavior on your website – and prioritize those most interested in you. You can automatically send valuable resources to different customers segments based on their unique interests without having to lift a finger, meaning you get all of that time back to do what you do.